We just have to say...it's amazing! This Catnip toy features 1/4 oz. of our very own, home-grown heirloom catnip. It's craft-nip, or as we like to call it - uférnip. Soft and furry on the outside, spongy and crinkly on the inside, and the perfect size to tackle with all four paws. All of our catnip toys should be handled with care. Many customers have reported their cats doing unexpected things in order to get their paws on them. From shredded purses to emptied out cabinets - cats have gotten into the most unusual of places seeking it out. We grow our own catnip, in-house and completely naturally. our availability of nip birds is dependent on the size and yield of each harvest. uférnip toys may be on back-order between harvests. A portion of each sale goes to shelter cats. 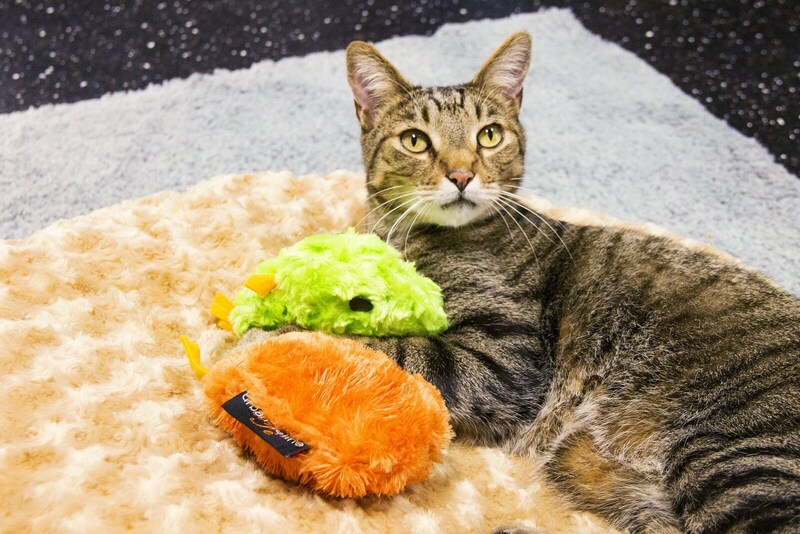 Make your cat happy, help shelter cats, and be green... all at the same time. Thank you so much for creating new Nip Birds for me despite being out of stock. I’m so appreciative and my felines truly love their Plum and Lavender Nip Birds. Etsy is lucky to have you within their community. I can’t recommend your Store highly enough. Sellers were very helpful and made an extra effort to see that I got exactly what I wanted. So nice to see my timid, skittish newly adopted 4 year old Siamese play with it. The trick will be keeping the other cat from stealing it, though he has his own birdies! I had to order more NipBirds because my three cats were fighting over the only one I had. 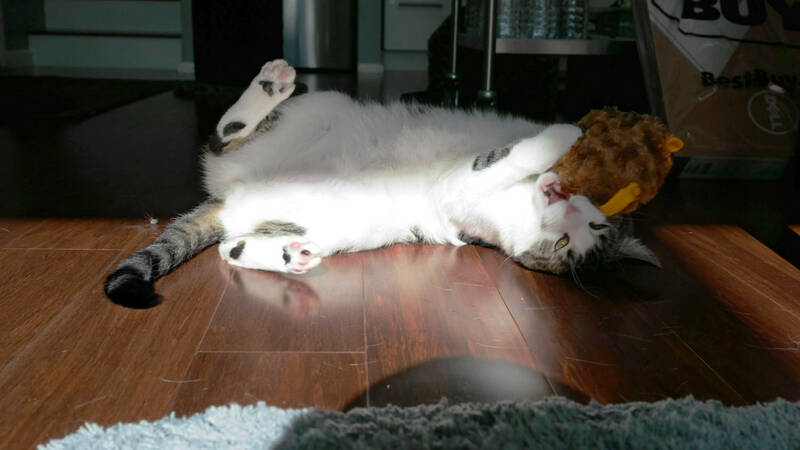 They love this catnip toy more than any others that I have. 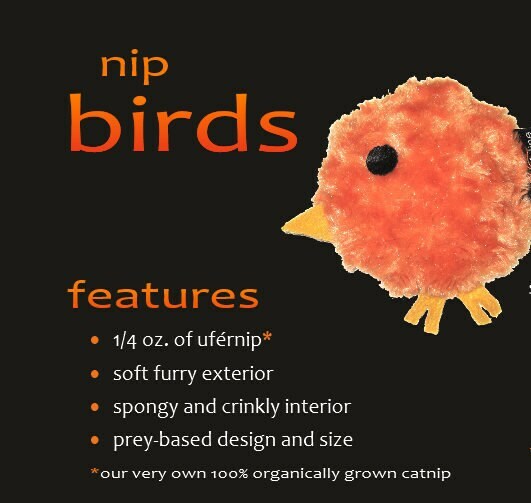 These NipBirds are so cute, soft, and my three cats can't get enough of them. They play with them more than any of my other catnip-stuffed toys. I don't leave them out, though, because my cats need a break once in a while. And then, when I pull them back out, the kitties go crazy for them. 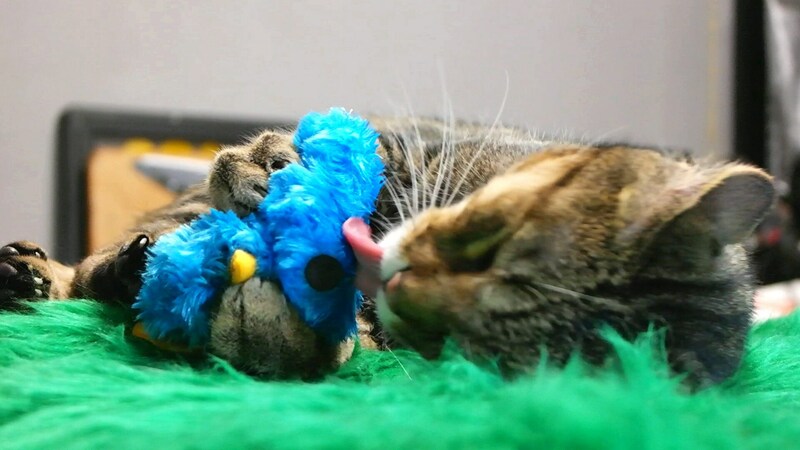 My cats absolutely love this nip bird toy. It's so cute and well made.